Villagers have pushed for a probe, declaring they will hunt the vandals if the police fail to nab them. 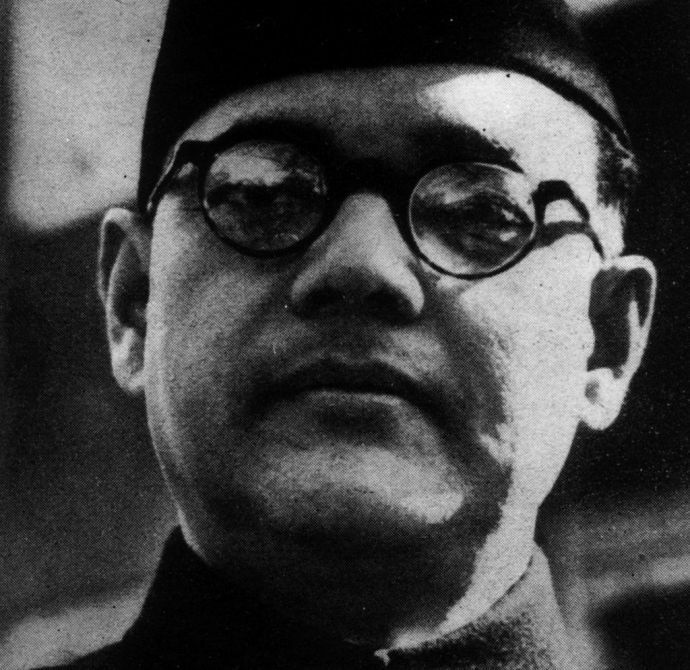 Netaji Subhash Chandra Bose’s statue was found vandalized and covered in coal tar on the eve of Independence Day in West Bengal’s Birbhum district. The statue was specially brought on Monday for unveiling on the occasion of Independence Day. The police have begun investigation on this. 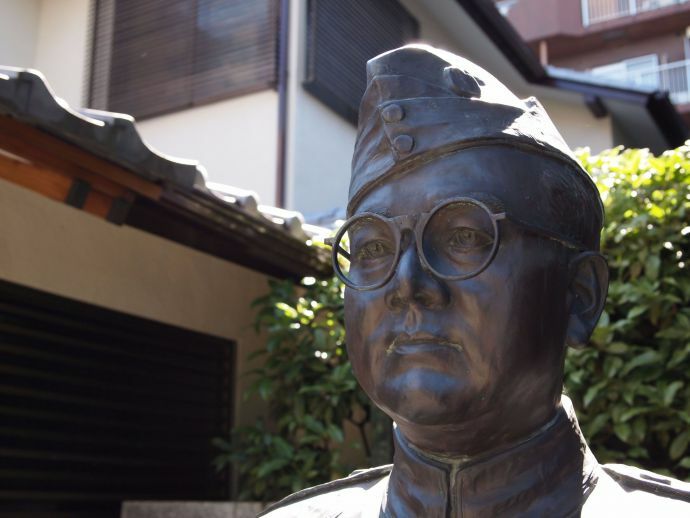 News agency PTI reported that the statue of the freedom fighter was to be installed in the premises of the panchayat office of Panchra village. On Tuesday morning, when the gates of the panchayat office were opened, the statue was found smeared with coal tar and the face part of it had been partially damaged. Khairasole police station lodged a complaint against unknown persons for the crime. “Investigation has been started to find out the miscreants and motive behind this crime,” a senior police officer said. This incident has left the villagers infuriated who have declared that if the police cannot catch hold of the vandals, they themselves will hunt the miscreants down, as reported by NDTV.